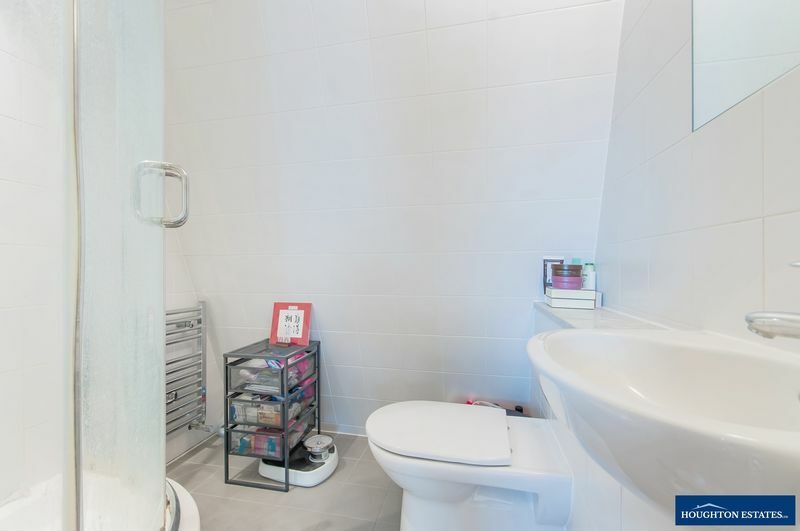 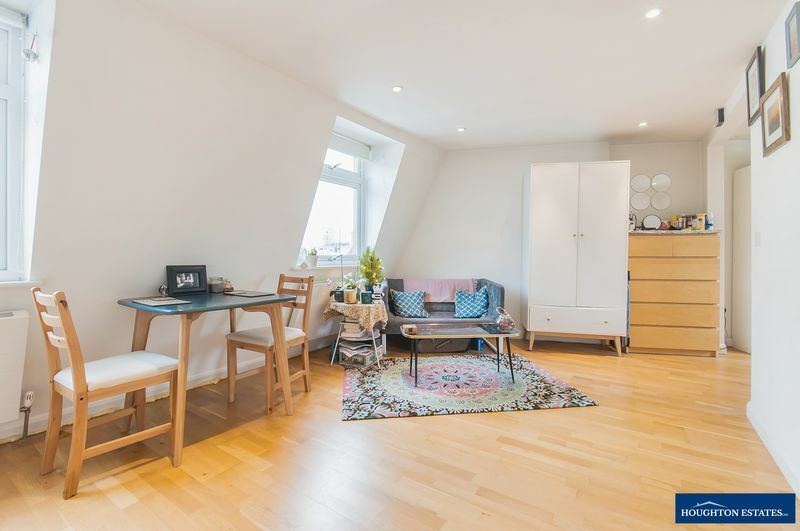 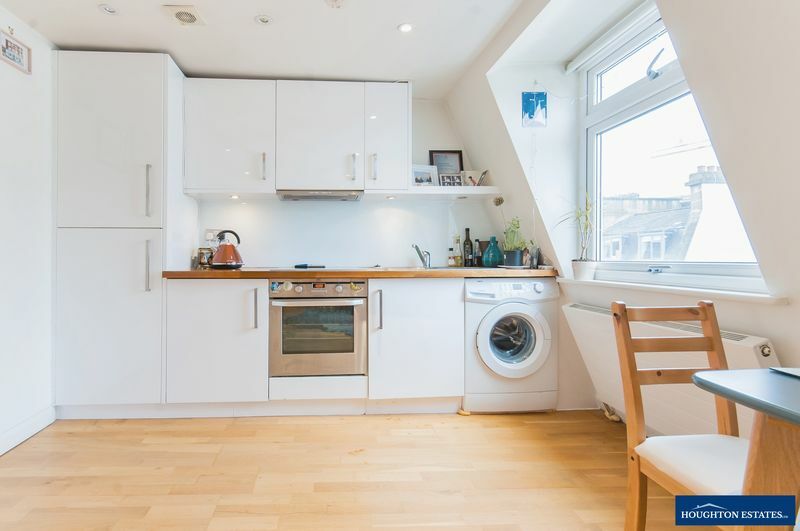 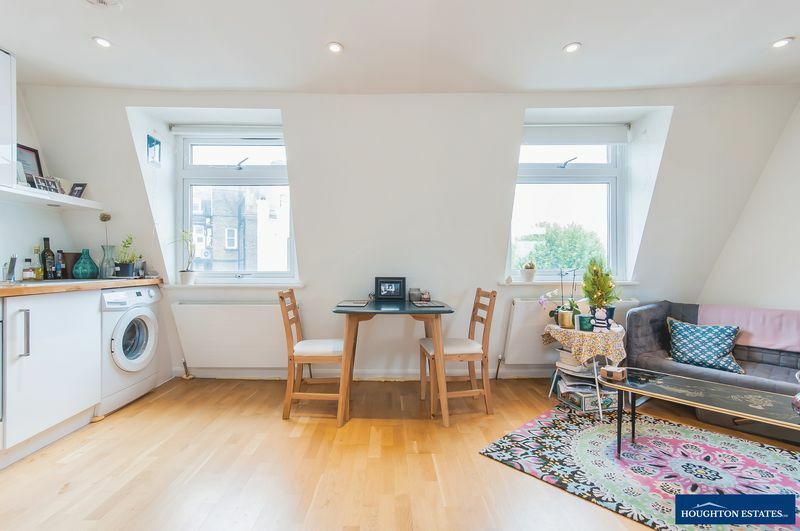 Pleased to offer this modern and bright self contained studio flat with wooden floors throughout, the property comprises of an open plan kitchen, good size reception, fully tiled shower room and sleeping area with fitted wardrobe. 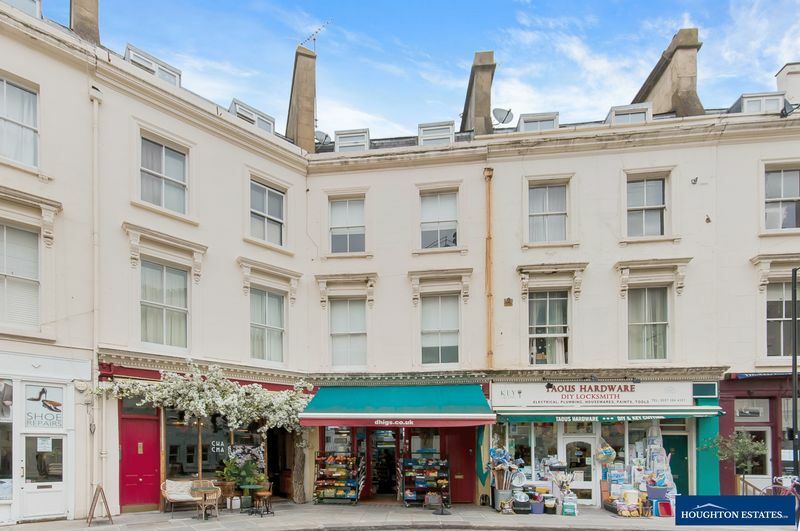 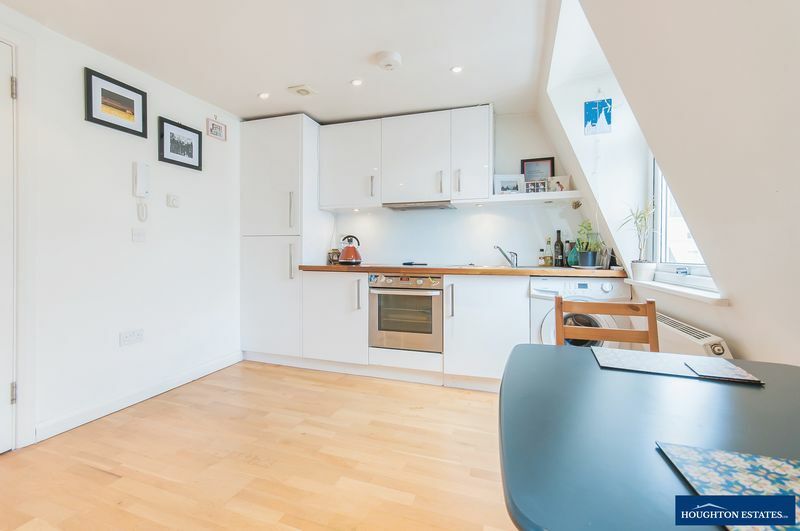 This flat is on the top floor of a conversion in one of the area's most popular streets. 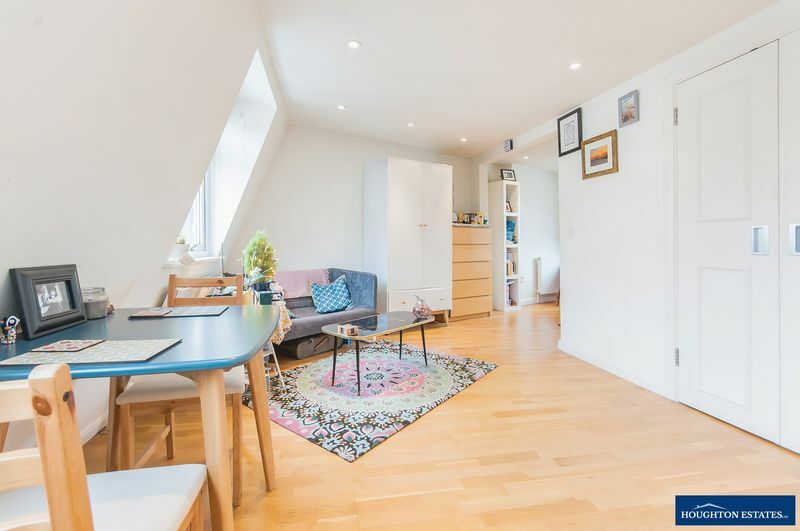 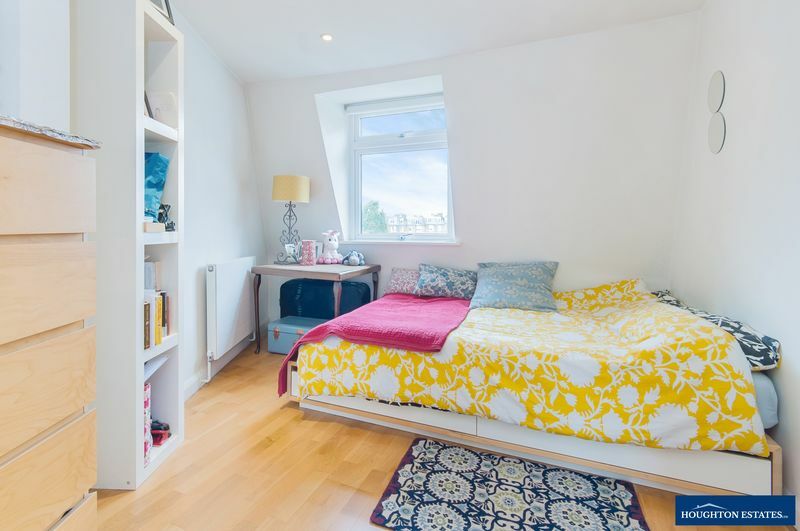 Ideal location close to Warwick Avenue Tube, and within easy walking distance to Paddington Station. 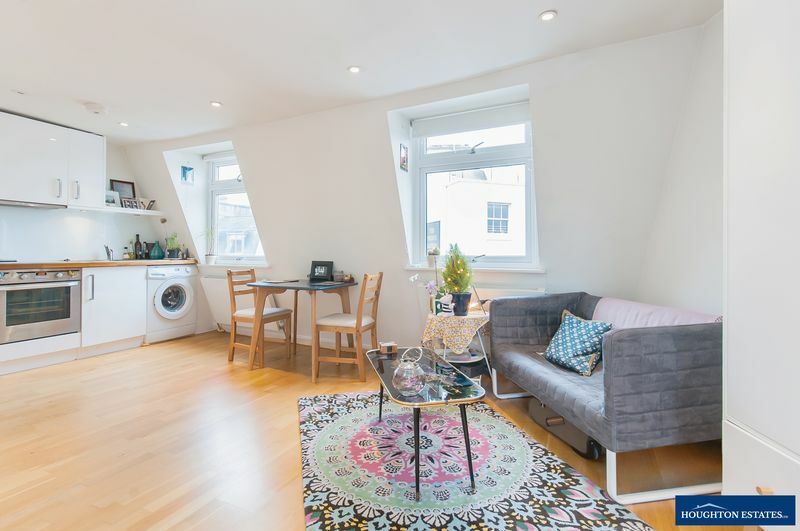 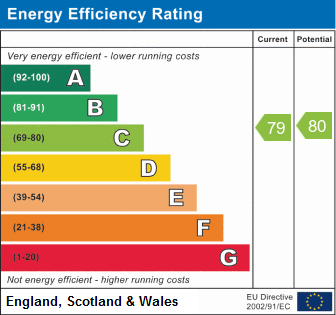 Offered furnished and available 29th June. 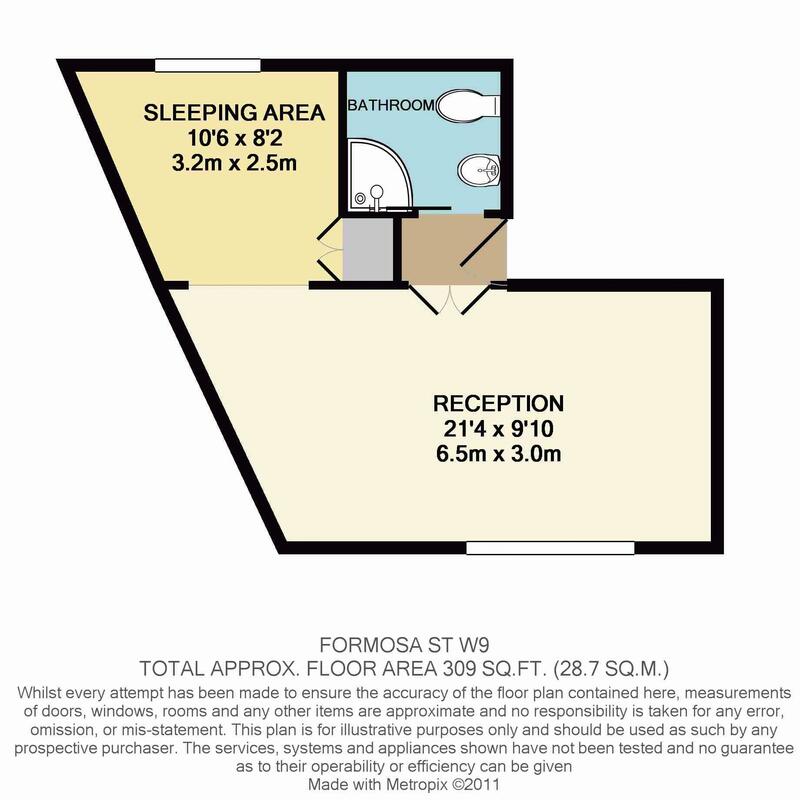 Please call 020 7266 7888 to book a viewing.